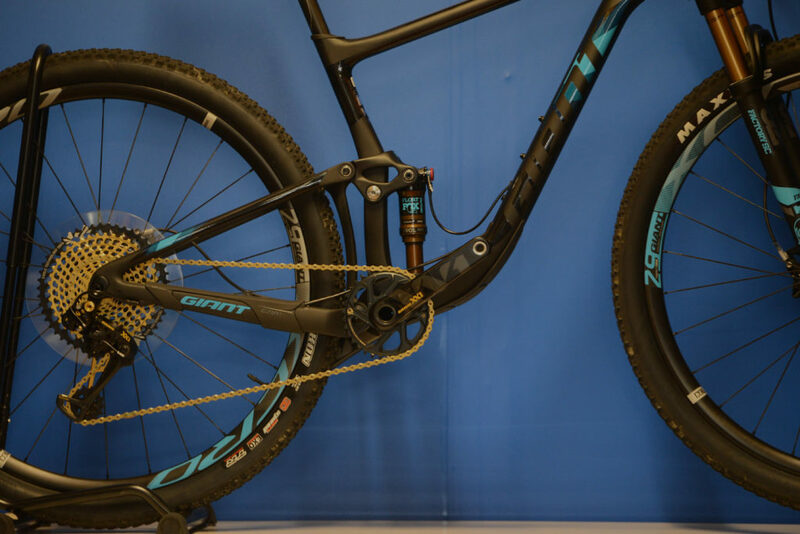 From humble beginnings in an industrial area, Cyclo Pro is now one of Port Elizabeth’s largest cycle outlets and is currently an agent for, amongst others: Giant, Trek, Cannondale, GT and Avalanche Cycles. Cyclo Pro is co-owned and personally supervised by Rob Rudman, Andrew Briggs & Julie Briggs (nee Rudman). Their aim is to strive to stay ahead in their field and each staff member is actively involved in some form of cycling. Cyclo Pro proudly uses the ErgoFit System, enabling us to provide the best setup possible. 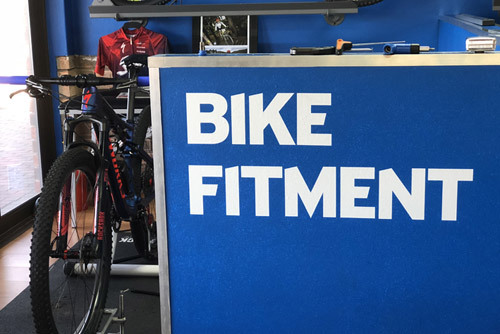 Our highly trained staff will take factors into consideration such as: training history, flexibility and cyclist measurements to ensure our customers are perfectly setup on their bicycle. 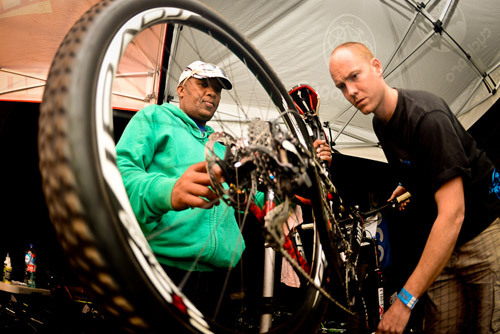 Our highly trained staff are equipped to work on any bicycle brand. Marius, our workshop manager personally supervises the running of the workshop and all repair work that comes into the shop. All the bikes that come into our shop are looked after as if they were our own. Bookings are essential. Looking for a bike or accessories? We are absolutely spoilt in Port Elizabeth with the trail options on offer. View more info on where to ride in the Baakens Valley, PE Golf Course, Norm Hudlin, 3 Rivers Trails. Join fellow cyclists in getting to know the trails and routes on offer by taking part in the latest events and races in and around the Eastern Cape region thanks to the Fat Track Mountain Bike Club. Have a question for us, want to book a service or perhaps you’d like some information on a special event or race coming up. 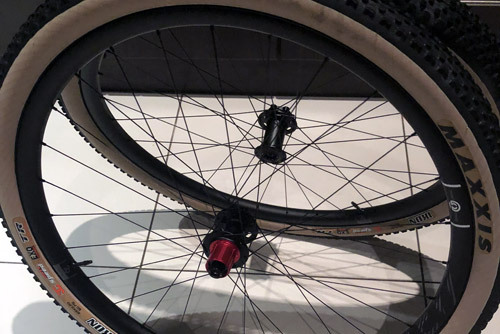 Whatever your curiosity, if it’s bike related we can satisfy. So drop us a mail.